UTE prides itself on it’s “Passion for Product Support” a philosophy embedded in letter and spirit by all our product support executives and workshop technicians. Our Customer Support services include more than just repairs. A wide range of value-added services such as maintenance contracts, scheduled oil sampling for preventive checks and reconditioning services, ensures that customers make the best out of their investment. Our Customer Support Services (CSS) is a vital link in our value chain. Our fully trained CSS Engineers regularly travel to all parts of the Island to inspect our customers’ equipment and provide unique advisory services on machine application and component life to help them achieve optimum usage and maximize the return on their investment. 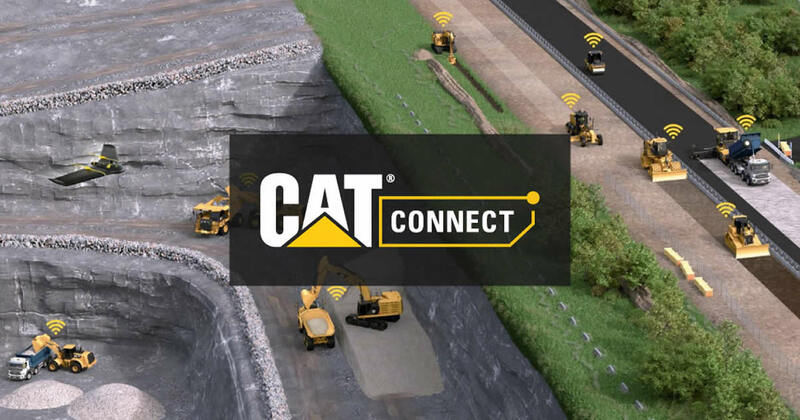 CSS Engineers regularly conduct awareness programs ~ Cat Care® meetings to educate customers on Preventive Maintenance and Repair before Failure options. These Engineers will help you in preparing maintenance budgets, spare parts requirements and advise you on equipment fleet management. 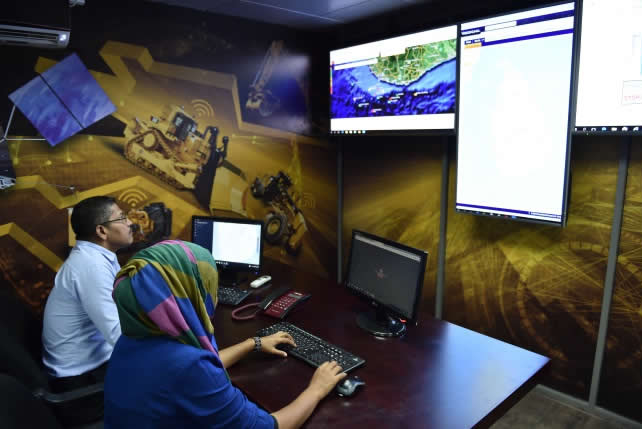 Under our regular schedules for On-site machine & engine inspections anywhere in Sri Lanka, we provide reports on service options and recommend appropriate Product Support programs at no extra cost to our customers. Accurate measurement of wear trend. Customer Support Agreements (CSAs) are individualised plans to cover maintenance needs for your equipment. Particularly when planned with an Extended Protection Plan, CSAs lower your cost per unit or production. Every piece of Cat® equipment is designed and built to provide maximum productivity and operating economy throughout its working life. UTE can help you maintain that built-in value through a Customer Support Agreement.